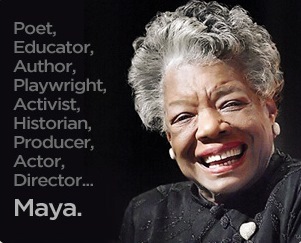 This morning I was watching Anderson Cooper 360 on CNN when the interview with Dr Maya Angelou came on. It was to mark the 50th anniversary of Dr Martin Luther King's "I Have A Dream" speech of 28 August, 1963. For the next 15 minutes or so, I sat transfixed, listening to every gem of wisdom that came from her lips. At the end of it, I confess I shed some tears. I was emotionally overwhelmed by what she said in response to the questions asked. Perhaps it's has to do with what's happening in my country these past weeks. 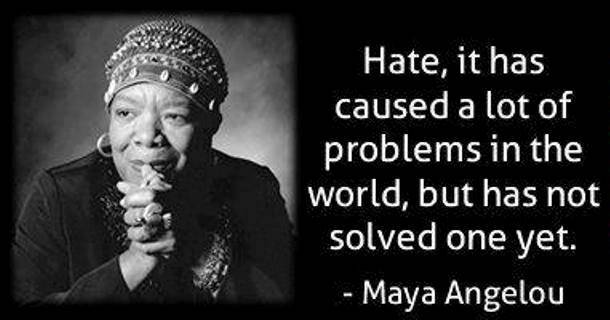 All the fears, suspicions and mud-slinging that we read about in the papers every day, and the online comments - so full of hate and prejudice. 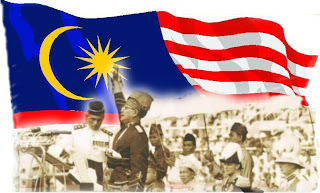 With a mere two days left before Independence Day on 31 August, the spirit of unity, of pride, of patriotism seems to be missing among my fellow Malaysians, many of whom are squabbling over the most trivial matters imaginable. Making mountains out of molehills seems to be the favorite national pastime. So much so it's like having to walk on eggshells all the time, so that we do not offend others, confuse them or upset them in any way. Perhaps that's why Dr Angelou's words resonate so much with me. She may be referring to what she calls "the yet-to-be-united States of America", but what she says could easily be applicable to any country, any people, any human being. Here's the interview, in two parts. If you are unable to view it below, you can watch it here.